Friends, Fun and Food are three best parts and brings joy to any party ! And we all are having a gala time at our potluck party, cyber style !! On 10th of May our cyber friends brought some delicious and tasty dishes and now everyone has chance to taste those dishes. 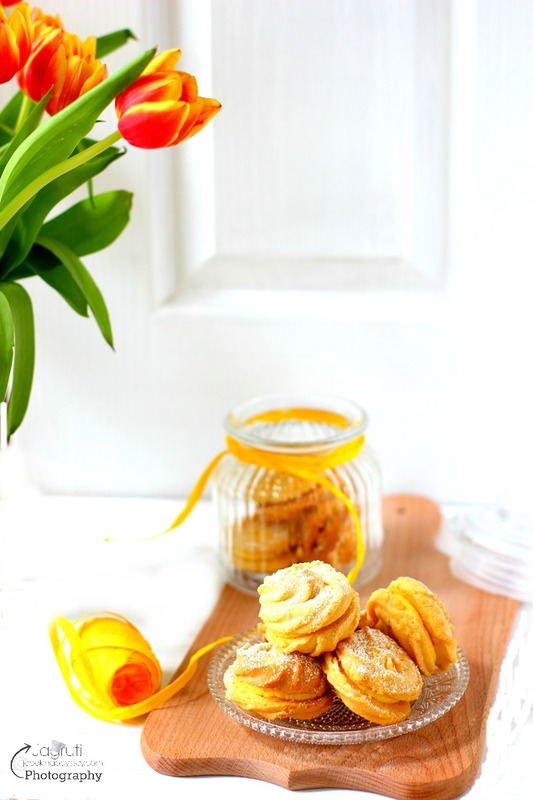 I absolutely love this part of this challenge, where I get a chance to create those delicacies from other blogger friends . I did not made any changes in the recipe, just for garnishing I totally forgot to add fried onions :( still there was no compromising on taste ! We finished a big pot of soup in half an hour with Oregano and Cheddar Cheese Bialys. It was an awesome lunch !! Thank you Nayna for this scrumptious recipe ! Remove the skin and seeds of the pumpkin and cut into big pieces. Wash and soak the chana daal in water for at least 2 hours. Boil the pumpkin and chana daal together in pressure cooker till soft. Grind the above and make a smooth puree. In a pan heat the olive oil and add the onions. When onions become golden add crushed garlic, chilly and ginger and saute for 2 minutes. Now add crushed cumin seeds and oregano and again saute till it gives out lovely aroma. Now add the pumpkin and dall puree, lemon juice and salt and boil . Serve hot garnished with coriander leaves, pumpkin seeds and the fried onion rings. Soup can also be served with fried bread croutons instead of onion rings. Thank you so much Sutupa for sharing a Kabile Tarif award with me for my recipe Sooji Matar Dhokla - Instant Semolina and Green Peas Savoury Steamed Cake ! 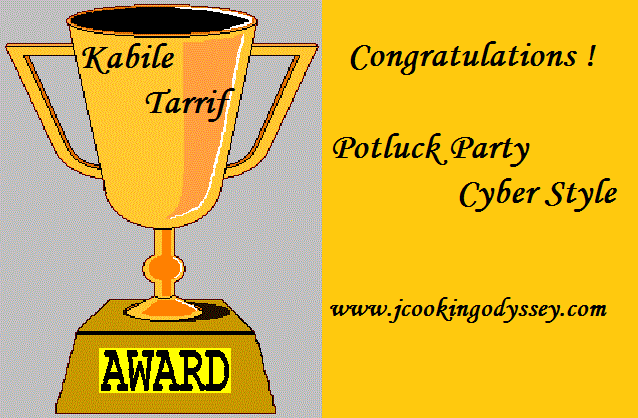 Linking this to Potluck Party, Cyber Style and Made with Love Mondays by Javelin Warriors ! 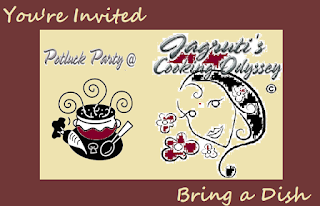 Request to all Potluck Party members, please link all your recipe link here. 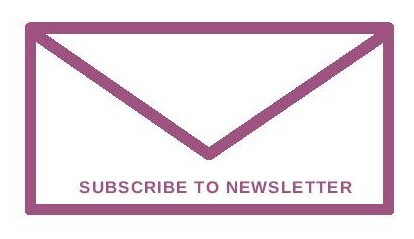 Some reason I can not give you new link here, sorry for any inconvenience. Wow looks mouthwatering, nice presentation dear. Lovely soup and nice clicks..
Beautiful and super delicious bowl of comforting soup. wow mouthwatering soups..lovely colors n presentations!! Simply delicious! Nice pics too! Looks yum n beautiful click!! !